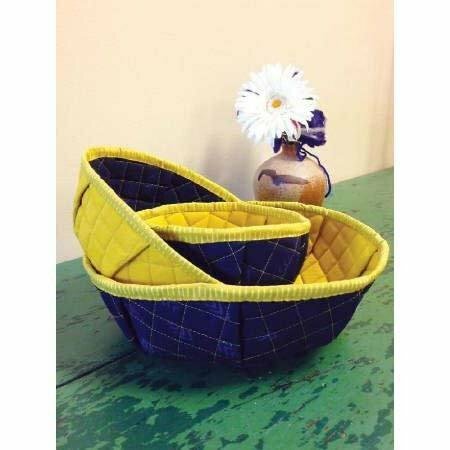 Easy to make, use these bowls in your craft or sewing room to hold accessories, notions or as a home décor statement. May also be used to hold party favors. They make great hosted gifts. The uses are be endless.